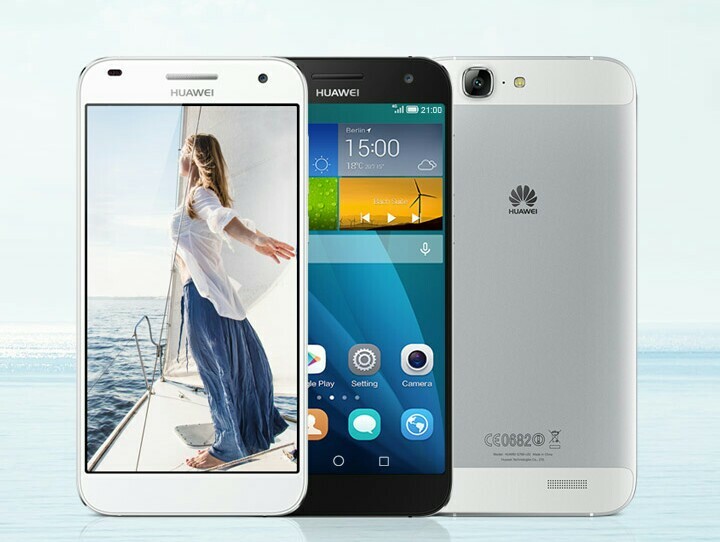 Huawei announced the midrange smartphone Ascend G7 at the IFA Tech show 2014, at Berlin. 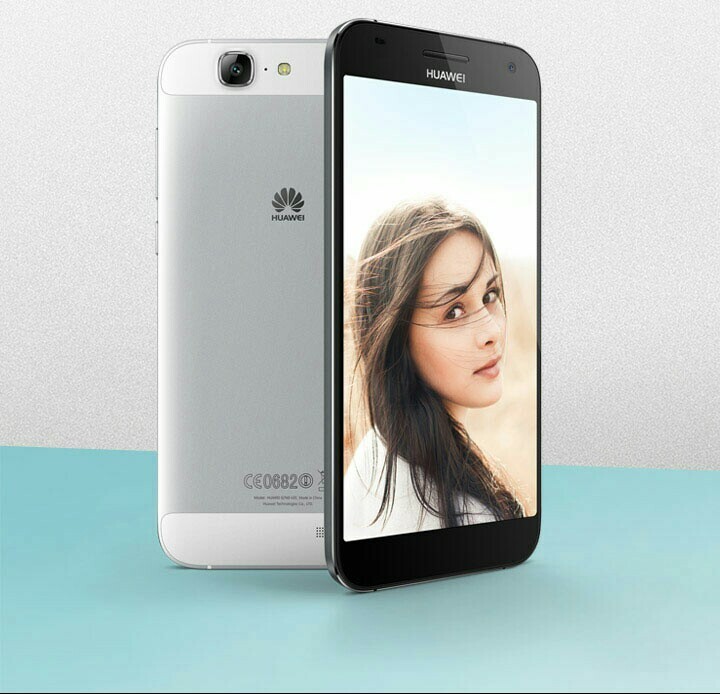 Ascend G7 uses the Nano Molding Technology (NMT) to create a sleek frame, a rich texture and a smooth body. Whereas the other smartphones have a plastic look and feel, this sports an elegant metallic body. The Chinese company describes the Ascend G7 as a beautifully crafted, elegantly designed metallic smartphone. This is yet another selfie-centered phone. The front-end camera tend to snap better than the rear-end camera. The front camera has an 88 degree wide angle lens and the ability to shoot 720 pixel video as well as snapping shots. There is also a feature called ‘groufie’, which can shoot panoramic photos with the front-end camera to get more people in the shot. The specification of the camera enhances the picture quality. The device also provides for editing photos and taking pictures even in dim light. Considering its size it has a low-resolution display. With its 4G LTE support, you can download HD-quality movies in seconds. It can download 1 GB files in 60 seconds and can upload contents to network within fraction of a second. 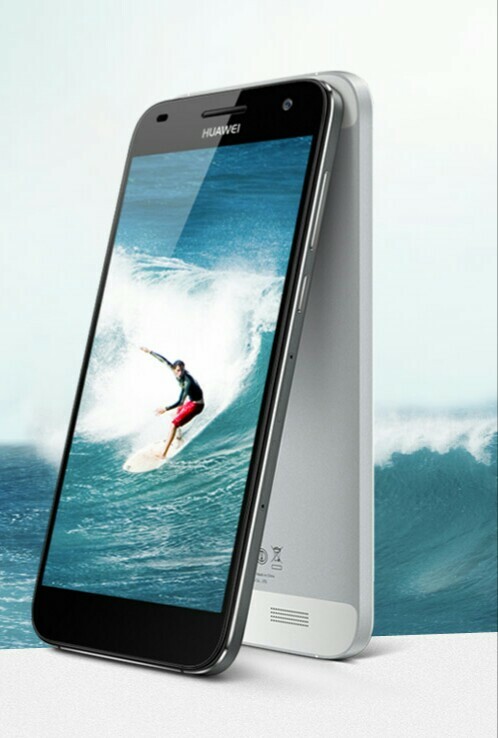 It allows for talking, surfing, and playing without interruption with the smart dual antenna switching technology. The receiver of the 2 antennas enables signal switching which guarantees on a stable and smooth connection. It has a battery which lives up to 1.2 days with a single charge and up to 600 hours on standby. The battery has an energy saving technology which includes a screen that senses your needs to dim brightness and save energy. Smart energy-saving technology allows for your battery to go on for another 24 hours with just 10% of remaining power. Ascend G7 features a 5.5 inch screen, a 1280×720 pixel HD display, 13 megapixels rear camera with 28 mm BSI wide-angle lens, 5 megapixels front camera with 88 degrees wide angle lens, 1.2 GHz quad-core QUALCOMM processor, 3000 mAh battery. Ascend G7 is priced at $355. The device comes in gold, silver, and grey colors. It will be available in Germany, Italy, Spain, Denmark, Hungary, Netherlands, Turkey, Poland, Norway, South Africa, and Mexico from September 2014.